Currently, there are 2,300 farms in DeKalb County with 370,772 acres of farmland used for growing crops. DeKalb County farmland comprises 88% of the land base in the county. 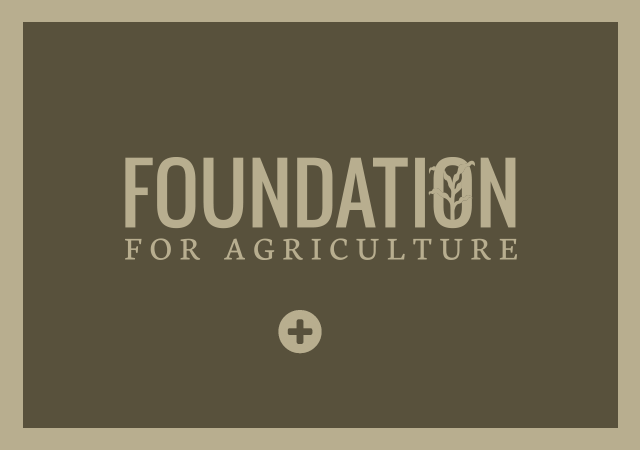 By today’s standards, it takes about 1,000 acres to sustain a farm family with farming as their primary source of income. 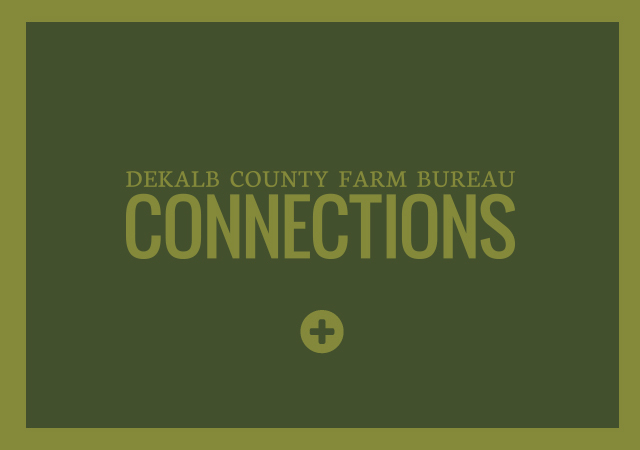 The average size farm operation in DeKalb County is 1,309 acres. DeKalb County farms generate about $359 million in sales of agricultural products annually. Farmland values have increased steadily over the past several years. 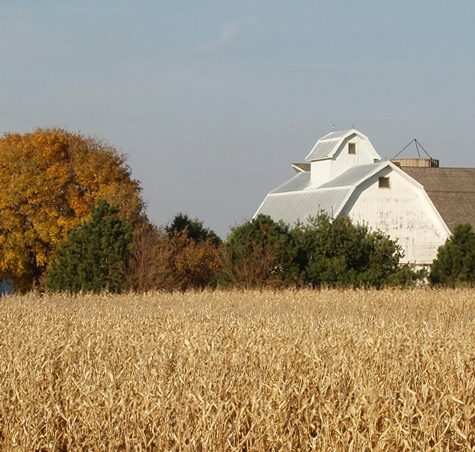 Most recently, the average value of farmland is $10,900 per acre in DeKalb County. The majority of local farms are family owned and operated by generations of farmers. In DeKalb County there are about 910 farmers and 2,300 farmland owners. 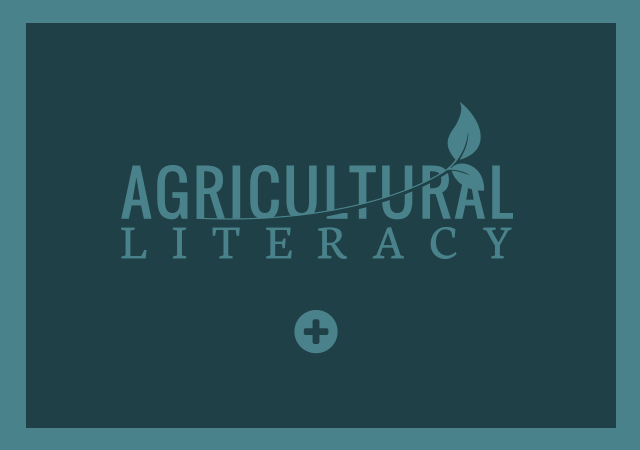 For more information contact the DeKalb County Farm Bureau.